Craving a finger licking good BBQ meal? 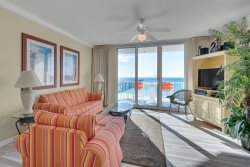 Look no further than these top-notch Navarre Beach options. From fall off the bone ribs to pulled pork classics there is something for everyone to enjoy. East River Smokehouse serves up delicious barbecue for lunch and dinner in a casual atmosphere located off of Hwy. 87 S.